Sale - Limited Stock - Was £5.80! 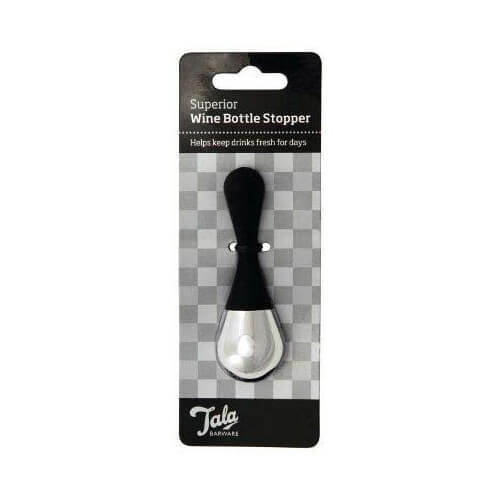 Superior Wine Bottle Stopper helps keep drinks fresh for days. Before first use, thoroughly wash in warm soapy water, rinse and dry. Hand wash only. Not dishwasher safe. Not suitable for Champagne or sparkling wine.